Hackerspace will be spending the day cleaning/organizing/doing inventory. Looking for volunteers to sign up for an hour or two through out the day. Food and snacks will be provided. 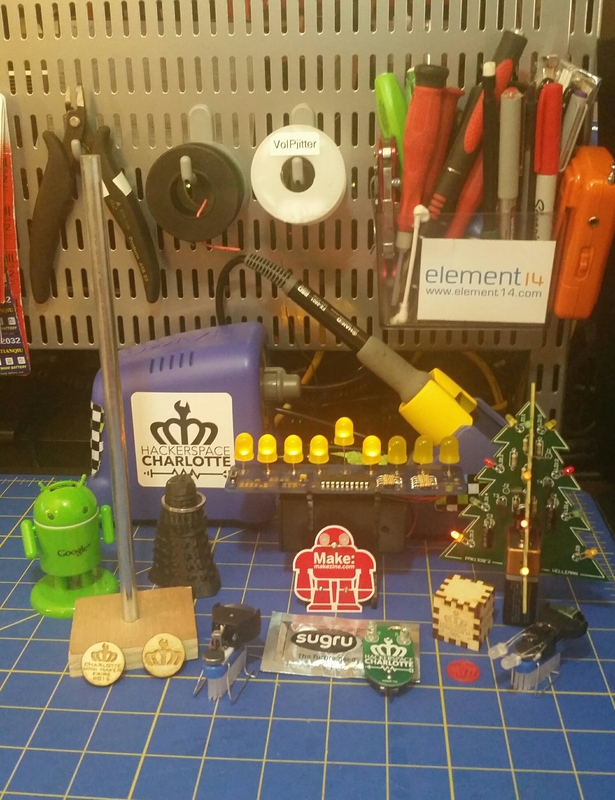 Email cindy@hackerspacecharlotte.org to sign up. Please include your name, phone number, time you wish to volunteer.